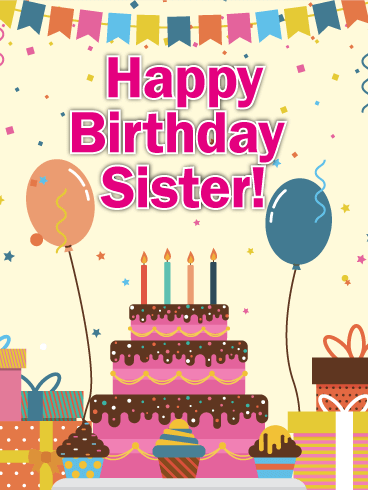 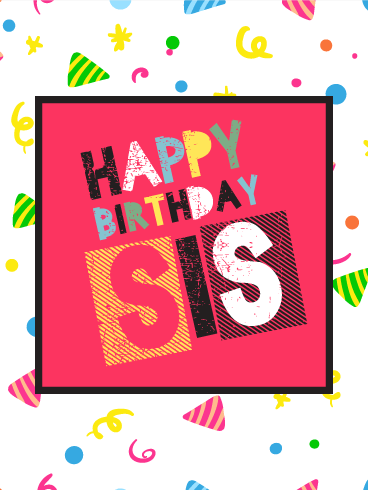 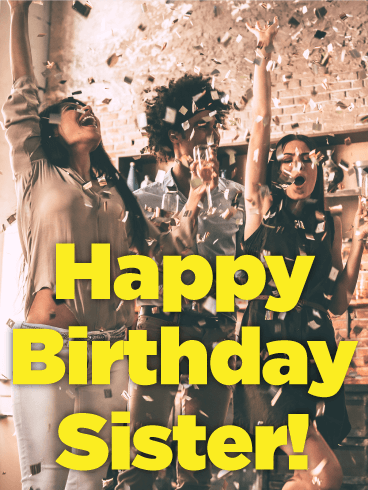 Your sister's turning another year older! 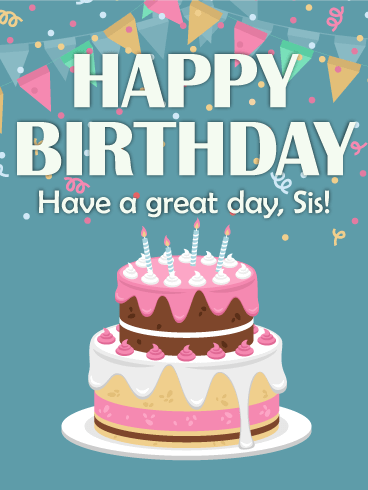 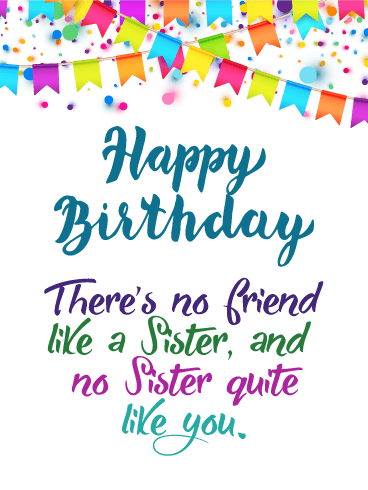 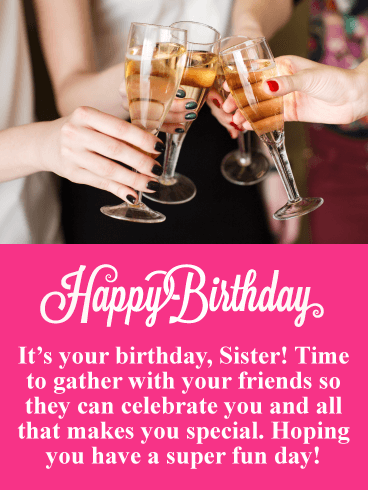 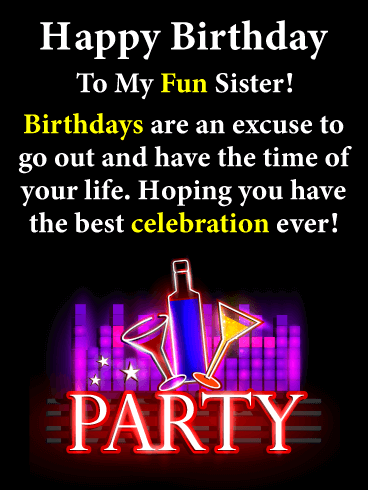 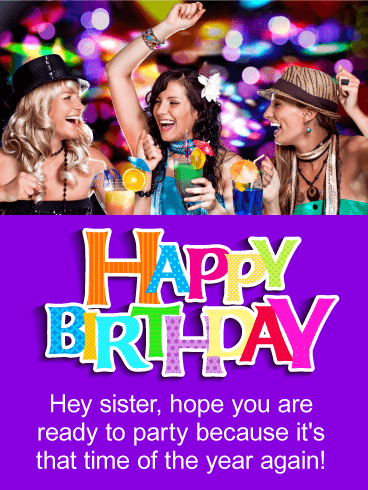 Before you grab the girls for an all-night party, get her into the birthday spirit by sending this fun and fabulous birthday card! 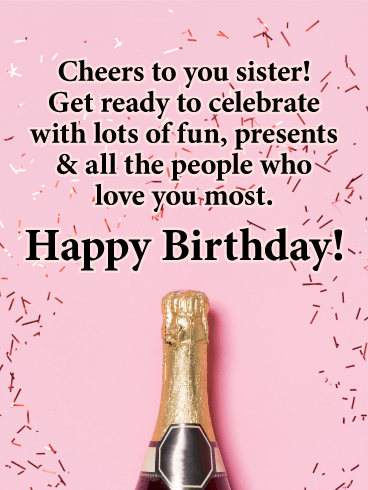 Whether she's celebrating an important milestone like 21, 30 or 40, she'll be ready to greet the year ahead with some balloons, bubbly, all her besties and, of course, her favorite sister!